Subscribers on Singapore's SingTel can now charge Google Play purchases directly to their mobile bill, making SingTel the first operator in that country to offer the feature. Google has updated its accepted payments support page to reflect this. 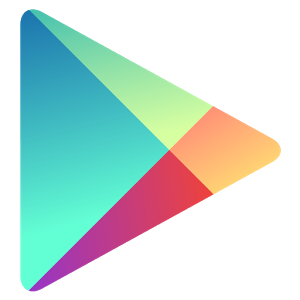 In addition, multiple Dutch news sites are reporting that KPN and its subsidiary Hi in the Netherlands will be receiving access to Google Play carrier billing in the coming weeks, though that they will be limited to 10 Euro per transaction, and 100 Euro per month in total purchases. TelecomPaper in particular reports that Vodafone Netherlands and T-Mobile Netherlands will probably also cut deals with Google to get in on the action in the near future, considering both have carrier billing arrangement with Google in other EU countries.